Where to eat and drink are among the most important decisions you'll make on vacation. In Sundre there’s more than one way to work up an appetite, and we offer more than one way to satisfy every taste and budget. Discover a wide variety of restaurants and cafes that offer appetizing fare for breakfast, lunch and dinner. 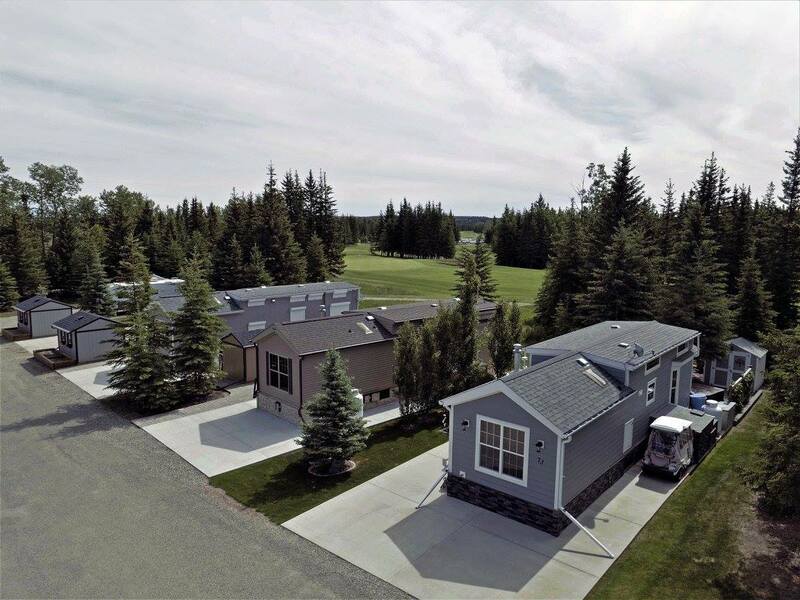 Description: Alberta’s most spectacular Golf & RV Resort is located just west of Sundre, AB in the shadows of the Canadian Rockies. 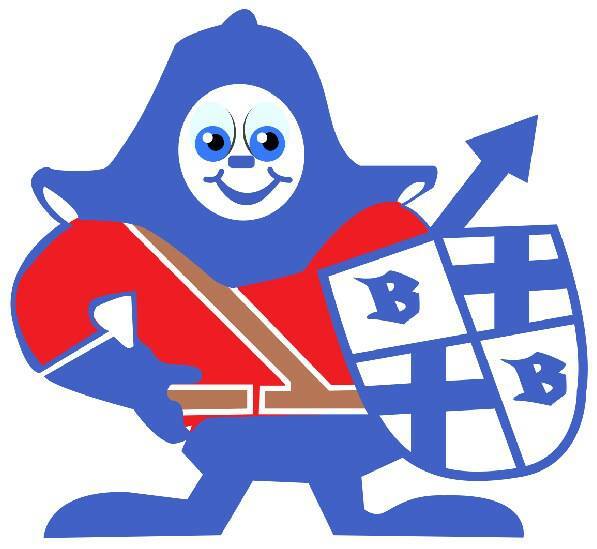 The Town of Sundre is located 40kms West of Olds and approximately a one hour drive from Calgary and Red Deer. Coyote Creek Golf & RV Resort has become the Golf and RV enthusiasts’ destination of choice. You get the best of both worlds here at Coyote Creek, play golf all day and stay at your very own recreational property at night enjoying a campfire and the peace and tranquility of the resort. 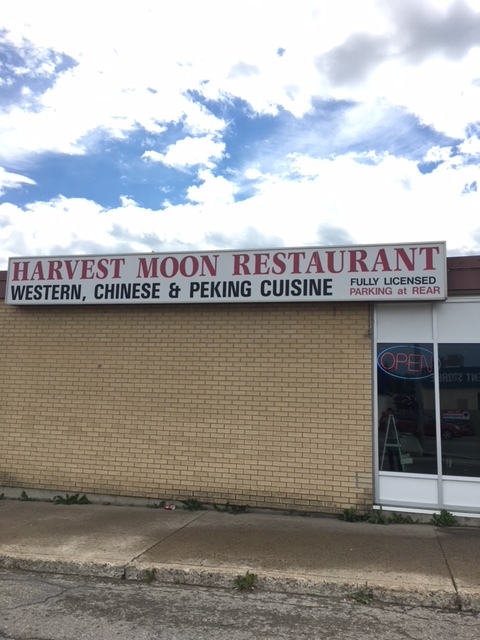 Harvest Moon Restaurant, 1432809 Alberta Ltd. 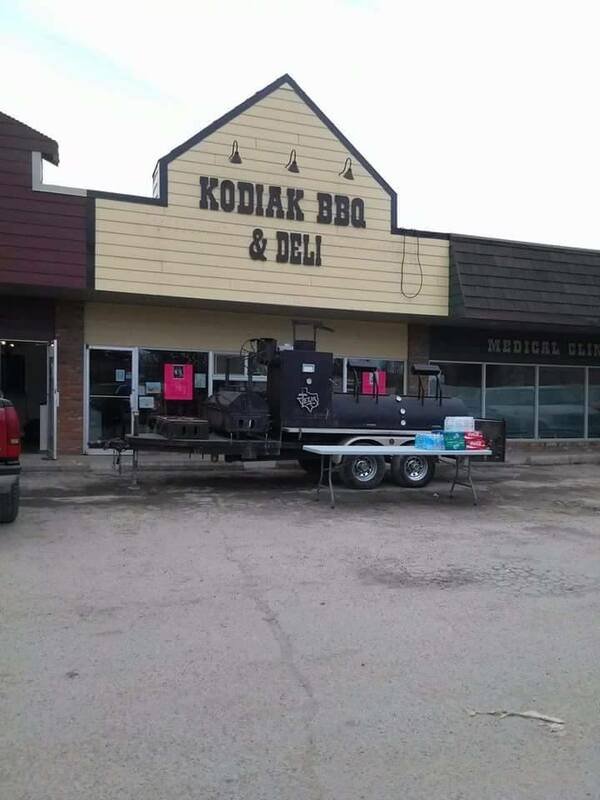 Description: Kodiak has two ways to serve you – its Catering division and the Deli. Tom Jackson and Kevin Hunter, both with knowledge and background experience with meat had become known for their excellent beef jerky in mid-western Alberta. 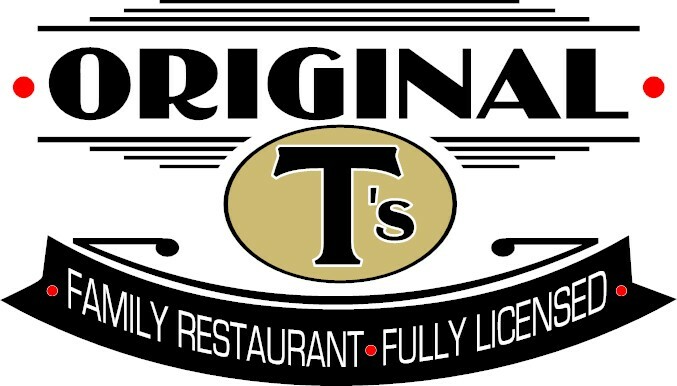 Description: Original T's is a family owned restaurant. 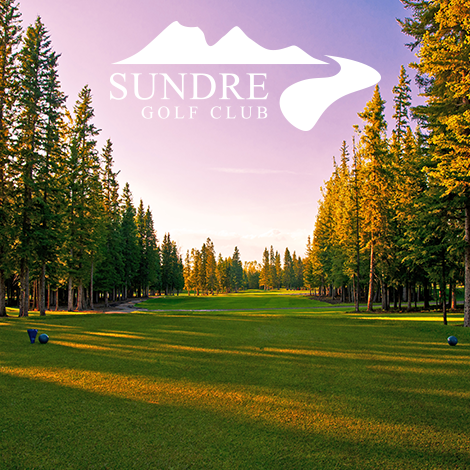 The original owners have been serving the Sundre community and more for over 20 years. 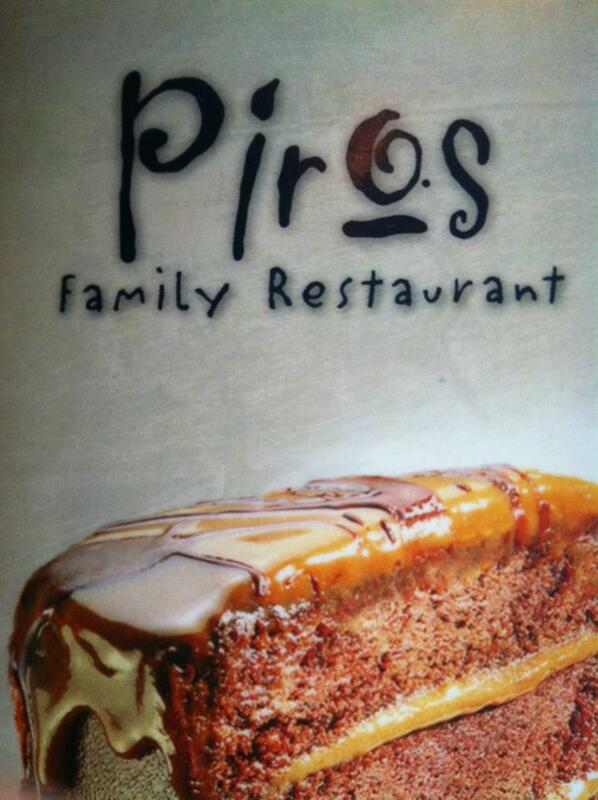 Description: Piros Family Restaurant specializes in Greek cuisine but also offers a wide variety of Western food, from pizza to burgers to pasta to steak! Description: Back country RV and Guest Ranch with fantastic views of Schott's Lake pond. Includes conference facilities, outdoor activities, RV camping, on-site Motel, and kids programs. Located just 15 kilometers west of the Town of Sundre.